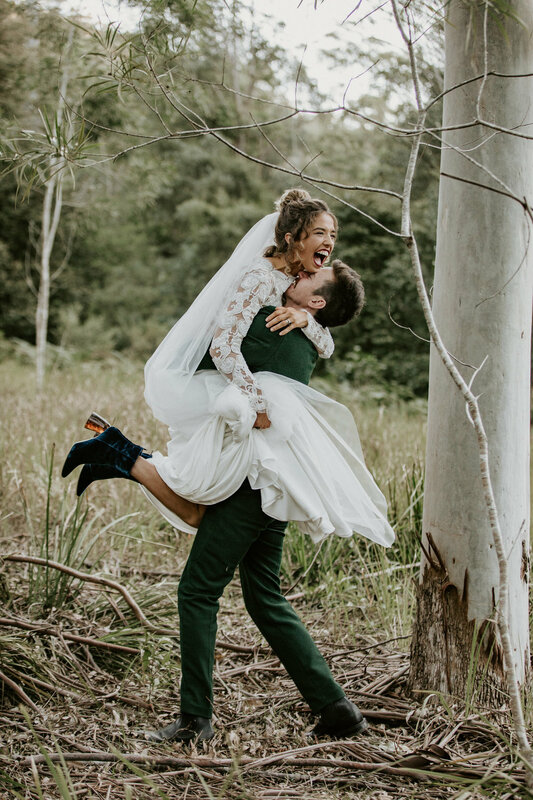 Brit took the celebrant’s words very seriously and immediately got to work supporting her husband. Hahaha! It’s been a busy and fun year. Last wedding of the year today. I can’t believe it! 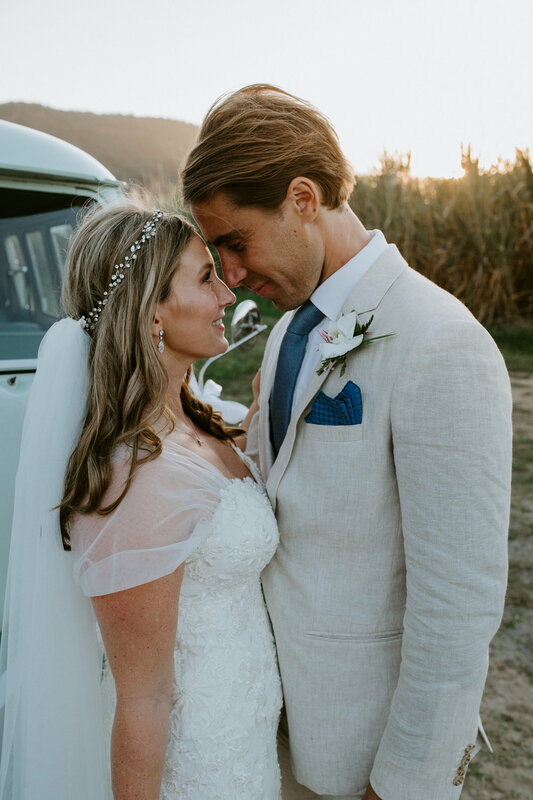 Always good to finish on a high note - head over to Luna + Honey to see Jaimee + Trent’s beautiful Byron Bay wedding I photographed here. I understand that sounds bad, but I do. I love crazy weather - rain, wind, hail, clouds. It always makes for fun photos. 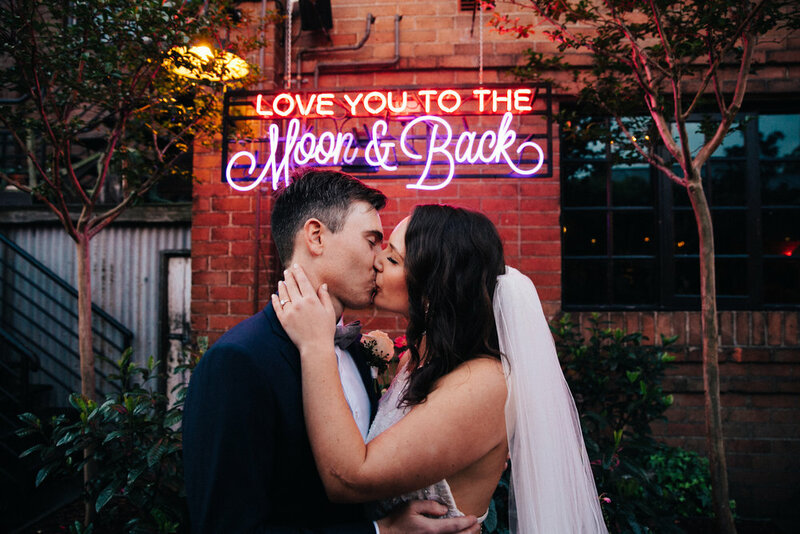 Here are a couple of photos of the gorgeous Georgie and Ben on their wedding day this weekend up at the International College of Management in Manly, Sydney. 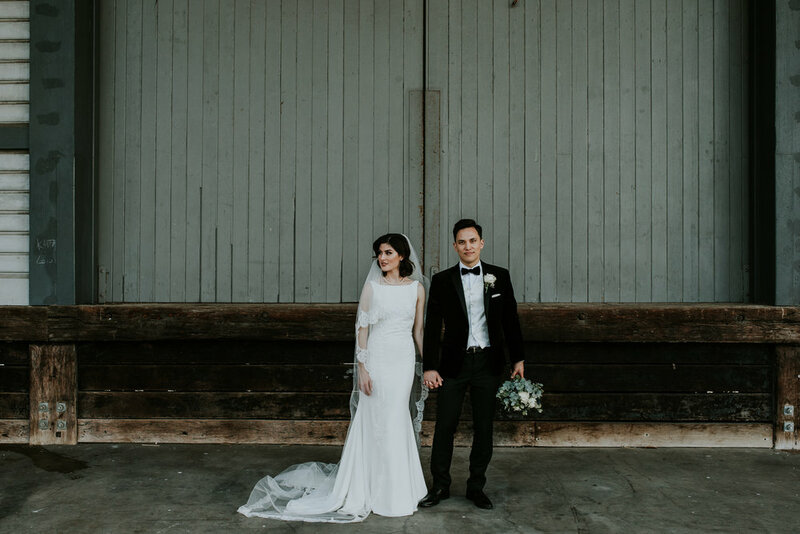 The wedding reception was at the beautiful Boat House in Shelly Beach. Seriously, you couldn’t even get that shot with the veil if you tried your hardest to compose it. Gotta love the unexpected and wild weather! Georgie and Ben have a Hollywood love - it genuinely exists in these two and it was a joy to photograph. I can’t wait to go through the rest of the photos! 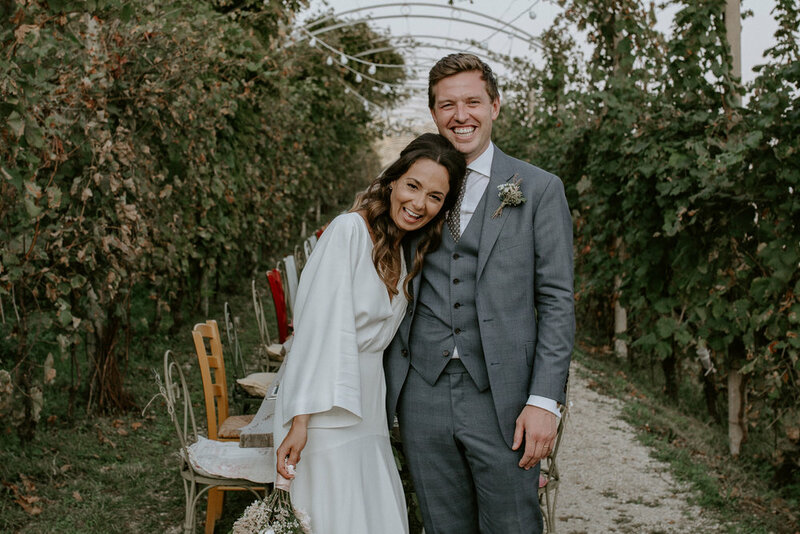 I flew to Italy to photography the wedding of the gorgeous Clare and Luca in amongst the vineyards in the prosecco region outside Venice at the venue Locanda La Condola in Soligo. Here’s one of the happy couple yesterday. Stay tuned for more! 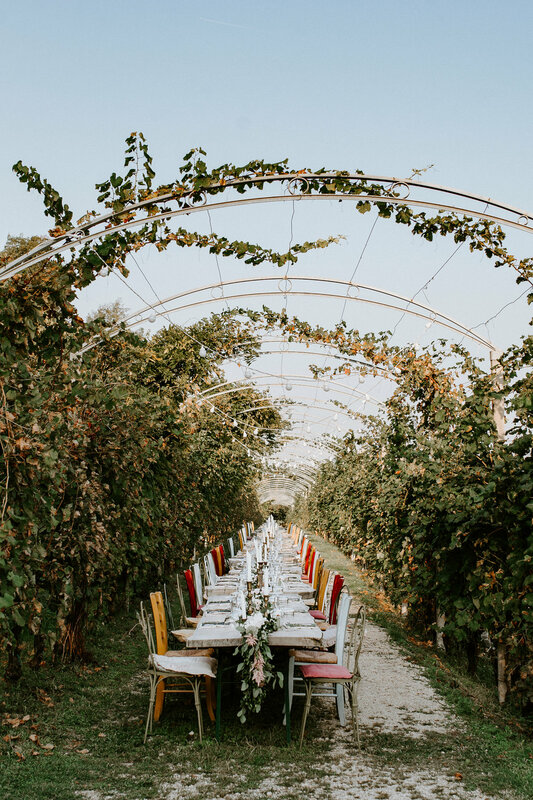 I’m here in Italy to shoot a wedding in the Prosecco region at a beautiful place called Locanda La Candola but I thought I would check out a few places before. People always make for a more interesting subject… not surprising I’m a wedding photographer then. 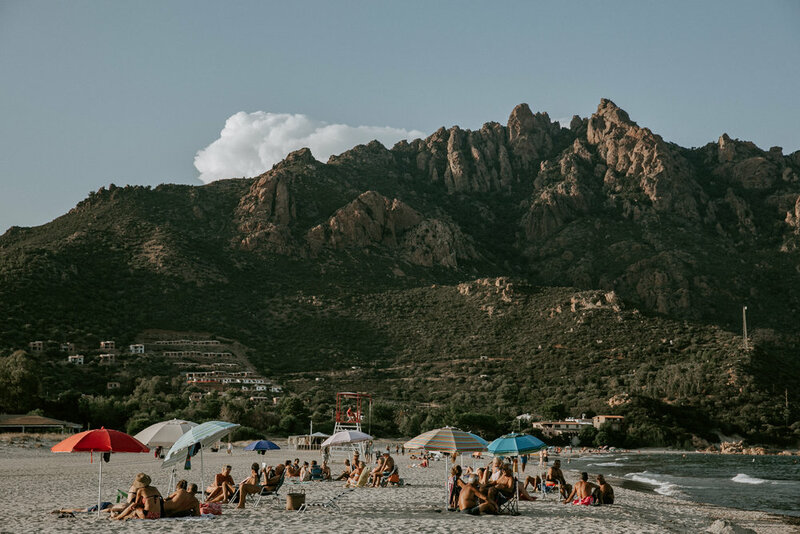 This is a shot of Foxxi Manna on the east coast of Sardinia. 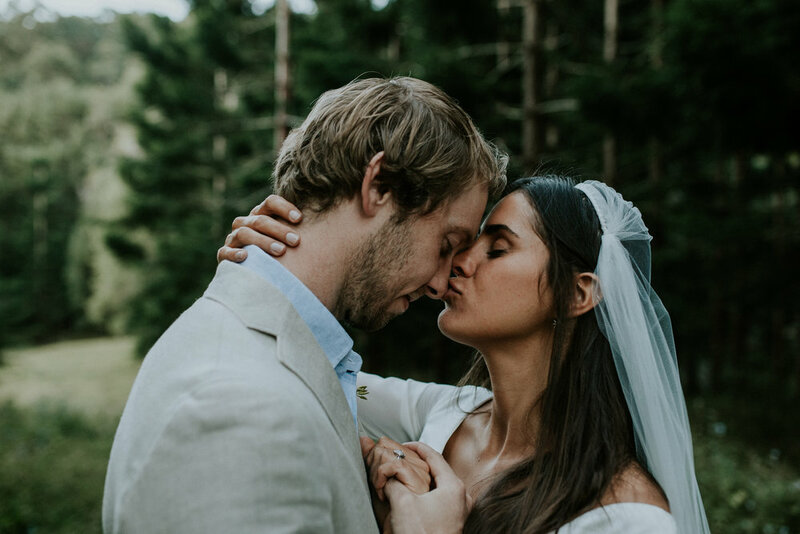 The legends at Hello May have published Elly + Simon’s ace wedding at Yarramalong Valley Farmstay that I shot a few months back. Check it out here! Standing in the lowering sunset among the sugar cane fields in Port Douglas has got to be one of the most beautiful and serene places on this earth. What a privilege to capture Brad and Elke's wedding this weekend. So I photographed the most beautiful elopement today. I mean... totally beautiful and I was just thinking to myself "Gee (yes, I am American in my head), this can't get any better" and then a CAT ran out through the grass and Ness picked her up and gave her a hug and pretty much the world imploded in my head. Thank you Isobel + Harry for coming and hanging in a shed with me this weekend. 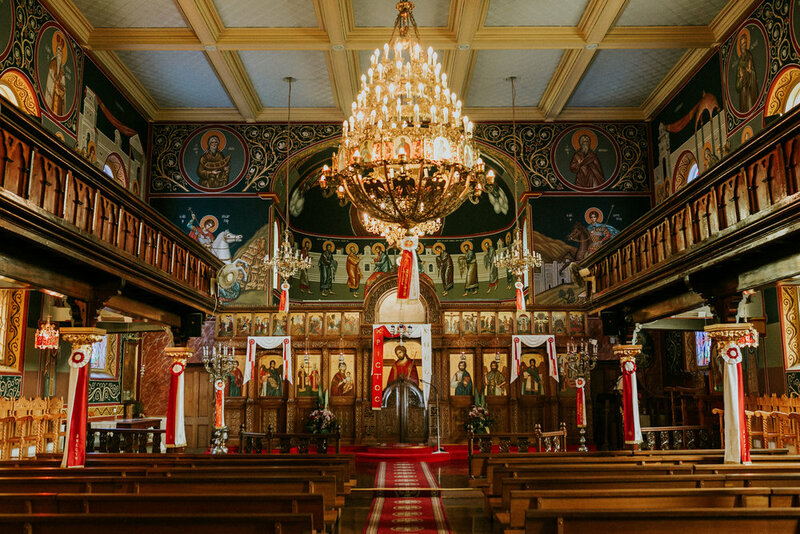 Even though you got married in a beautiful church, sheds rock too. Happy anniversary to these two who are now three! I can't believe its been a year. Thank you Cosmo Bride for covering this wedding and enshrining their wedding in your glossy mag! I have a lot of love for these two soul mates - Simon and Elly. You're total legends. Yew! You crazy cats. I also have an equal amount of love for your Ellery boots Elly. 'Dem boots guuuurrrrrll!! !